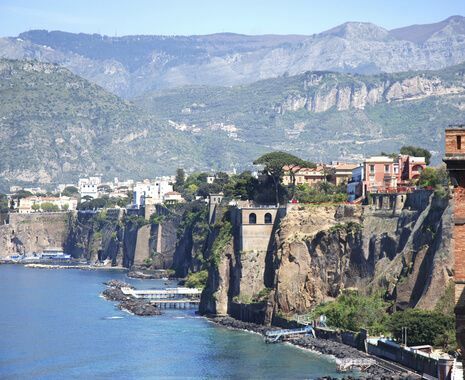 Discover the highlights of the Campania region through its history and cuisine. 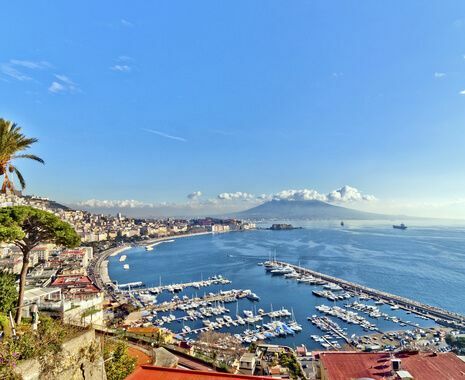 Explore the ancient port city of Naples before moving on to Sorrento, with its dramatic clifftop setting on the Amalfi coast. An afternoon cooking class at a local agriturismo is included.